MCLEAN, VA (April 20, 2018) – Miller & Smith, the Washington region’s most award-winning homebuilder, saw an 83% increase in first quarter sales after launching its “One Visit Can Change Everything” regional roadshow. Through the “One Visit Experience,” Miller & Smith immersed potential homebuyers in the authentic lifestyle that comes from living in one of their homes and communities. From test driving Mini Coopers to sampling neighborhood fare, visitors were able to ‘try on’ a better life in a Miller & Smith home – experiencing the fullness of what comes with the purchase of a new home. The roadshow was held across 10 selected Miller & Smith communities in Maryland and Virginia on select weekends from February to April 2018. Guests who came to visit the homes not only had the opportunity to test drive a car (courtesy of Mini Cooper of Sterling), but they also had the opportunity to win a two-year lease on their very own Mini Cooper and people who purchased a new Miller & Smith home during this same period have the chance to win a customized home design session with renowned interior designer, Kerra Michelle, who is known for her popular lifestyle blog, Apartment Envy. All guests also received a community-curated swag bag containing local business offerings and products. 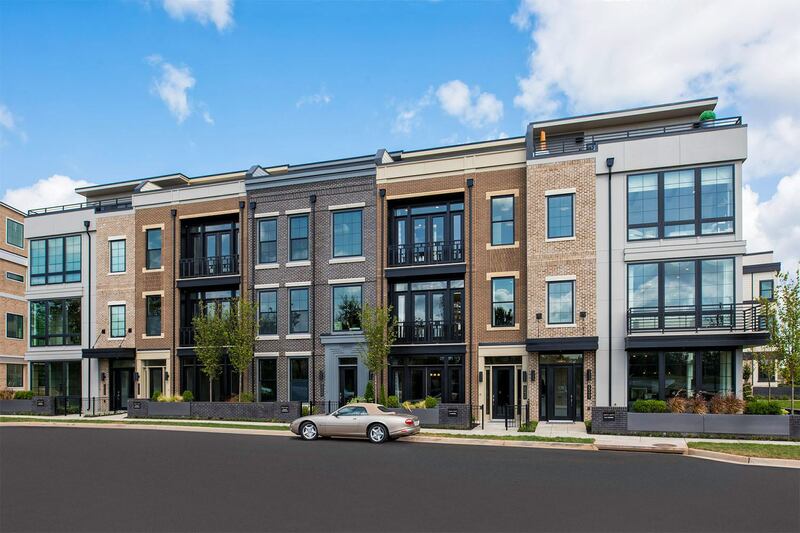 West Village at One Loudoun in Loudoun County, VA. As Miller & Smith continues to pace ahead of its annual fiscal year goals, the company is bullish on the market and sees the trend continuing throughout 2018. Miller & Smith’s marketing campaign brought homebuyers into their homes and communities and allowed them to experience the magnitude of starting a new chapter in a new home – which ultimately influenced homebuyers’ decision to purchase. The company now plans to release a study showcasing what was most important to the homebuyers who embarked on the “One Visit Experience” to purchase a new home.